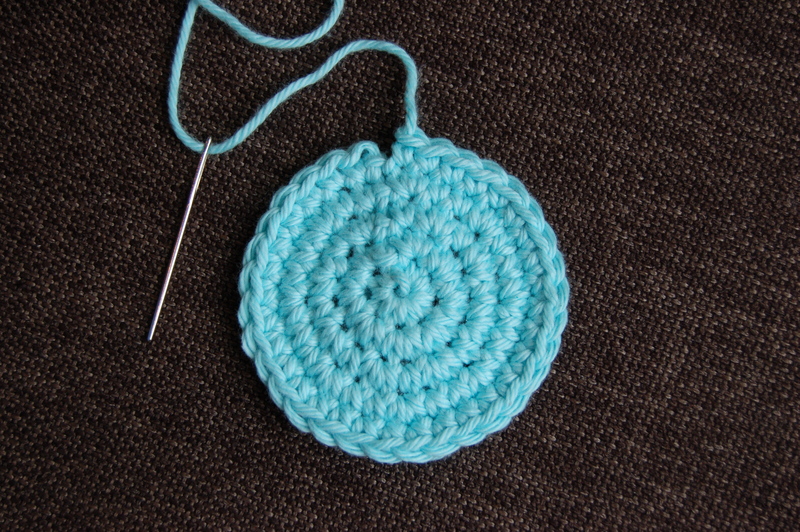 Do you have a touch of OCD (Obsessive Crochet Disorder) like I do? 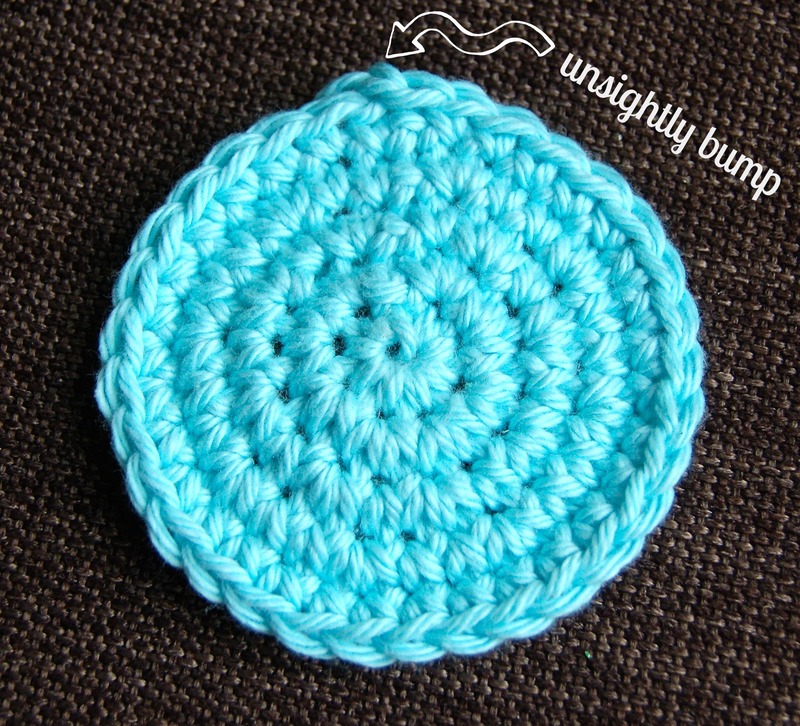 Does the appearance of an “unsightly bump” (see photo below), caused from joining a round, annoy you to no end? Do you have a favorite technique that you use to rid your hard work of these bumps? If so, great! 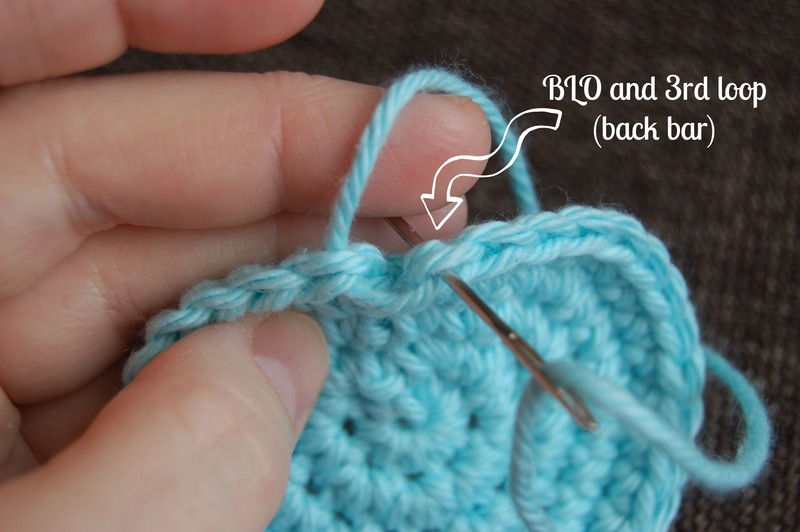 (read no further)… If not, then this tutorial is for you! Prepare yourself…your mind will be BLOWN! Well… maybe not blown, but it will decrease the symptoms of your OCD, and most importantly, teach you how to add a perfectly finished edge to your otherwise perfectly stitched garment! There are several different Invisible Join Techniques. “Is one better than another?” Absolutely not. The following tutorials are 2 of the easiest techniques. One is my favorite, my “go-to” that I use for all projects and the one that most satisfies my OCD. The other will also leave you with a nice finished edge, but it may mess with your OCD as it will increase your st count by 1. Let’s begin with my favorite, shall we? 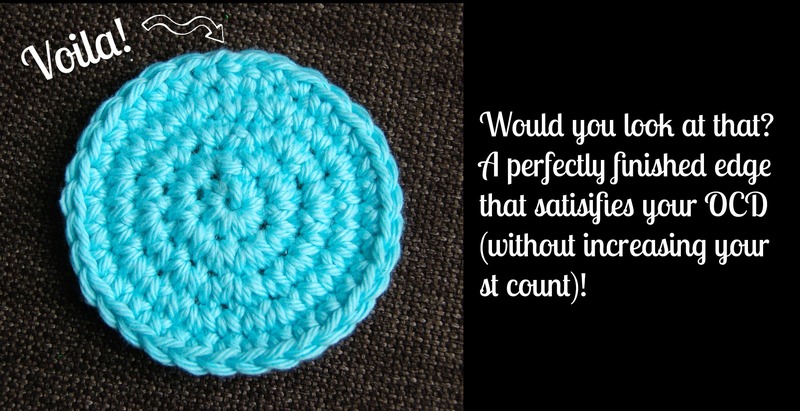 For more Patterns, Tips, and Tutorials, subscribe to our posts HERE! 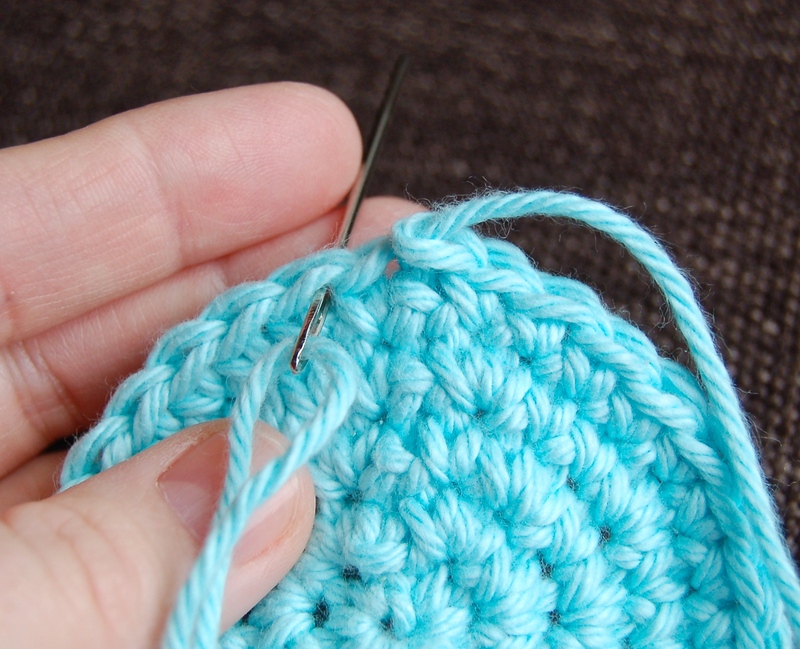 Never miss another post from The Crochet Cafe! Why is this technique my favorite you ask? Well, that has to do with my OCD as well! This technique will leave you with a nicely finished edge AND will not increase your st count. It will keep things nice and symmetrical (what a perfect word for those who suffer from OCD). Let’s begin! Step 1 (photo above left): Join the end of your round w/ a sl st to the 1st st of the round. Cut the yarn, leaving a tail (length is personal preference, I prefer approx. 6″). 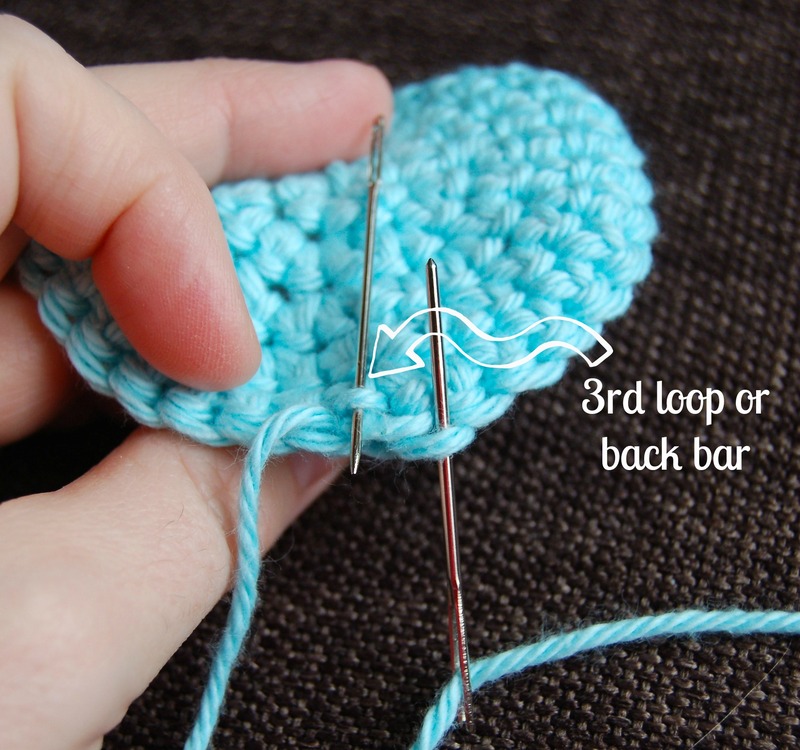 Remove your hook and pull the tail through the sl st. Thread the yarn through a yarn needle. Step 2 (photo above right): Insert the yarn needle under the top loops of the 2nd st of the round (to the left of your join). **Note: Placement is important. 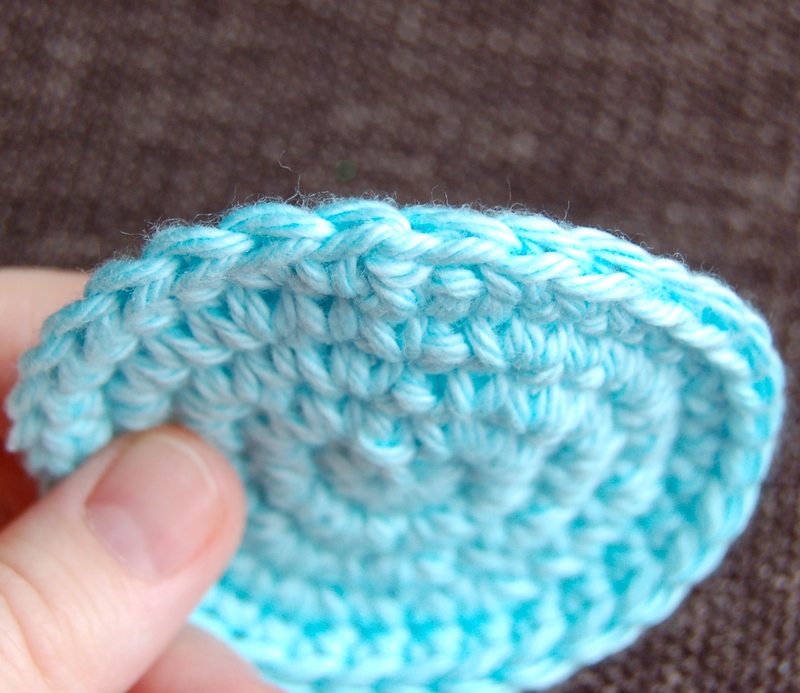 If you insert the yarn needle under the top loops of the 1st st of the round, you will end up increasing your st count. Step 3 (photo above left): Insert yarn needle under the BLO of the joining sl st. Step 4 (photo above right): The empty yarn needle is there to lift up the 3rd loop (or back bar) and make it easier for you to see. 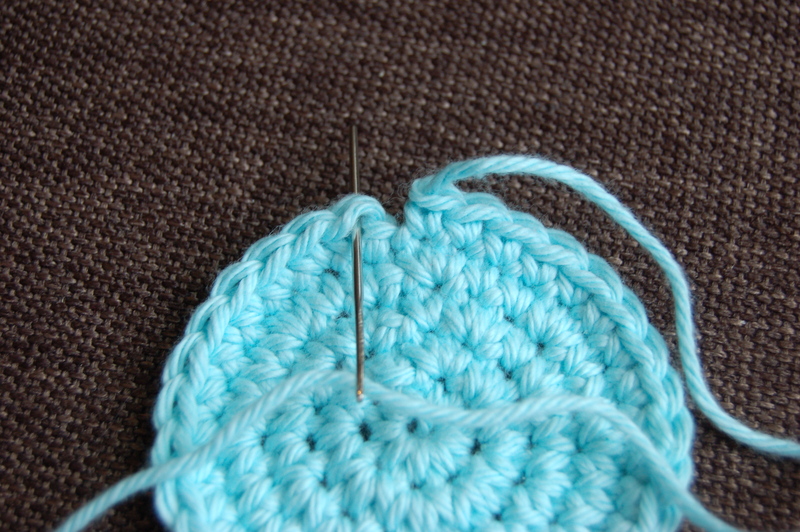 Continue by inserting yarn needle (from top to bottom) under the 3rd loop (back bar); See photo below left. **Note: the 3rd loop (back bar) is found under the BLO of a st. Step 5 (photo above left): This photo is a continuation of Step 4. 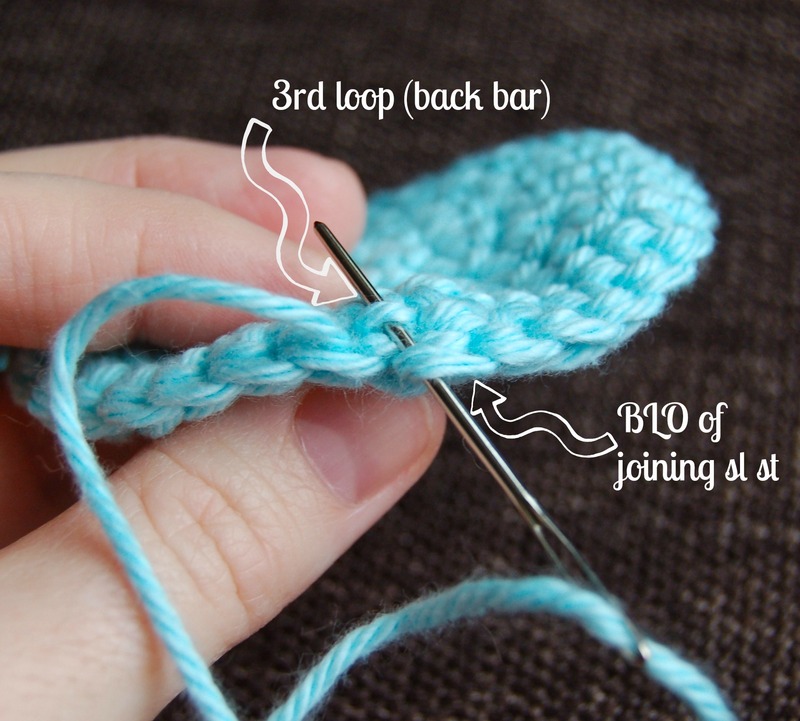 It shows the yarn needle being inserted under the BLO of the joining sl st and under the 3rd loop (back bar). Step 6 (photo above right): Pull the yarn thru all loops. Pull it snug, but not too tight or it will cause your work to bunch. Weave in ends to secure. This 2nd technique is slightly easier and will produce a nice finished edge, but it will increase your st count. This may or may not bother you, however, my OCD prefers nice, neat, symmetrical edges. Without further ado! 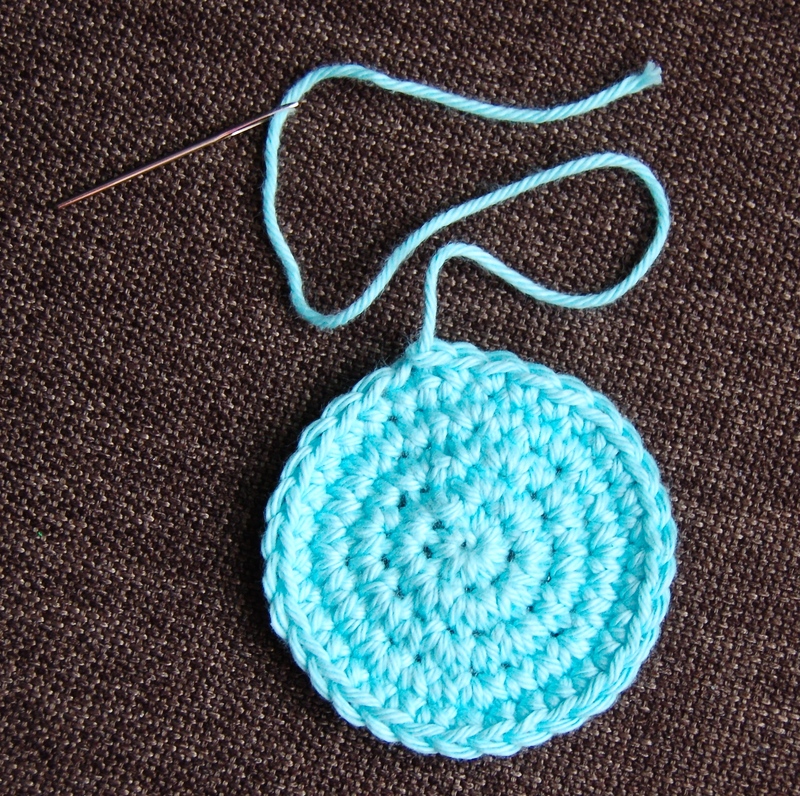 Step 1 (photo above left): Complete the last st of the round, fasten off, cut yarn leaving a 6″ tail and pull the tail through the last st of the round. 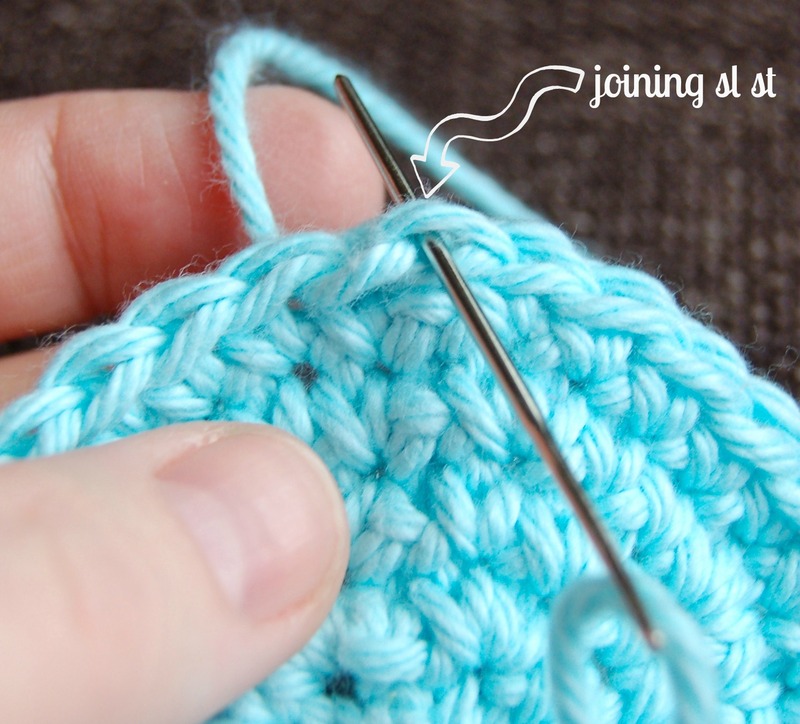 Thread the yarn through the yarn needle. Step 2 (photo above right): Insert yarn needle under both top loops of the 1st st of the round. Step 3 (photo above left): Insert yarn needle (from top to bottom) under the BLO & 3rd loop (back bar) of the last st of the round. 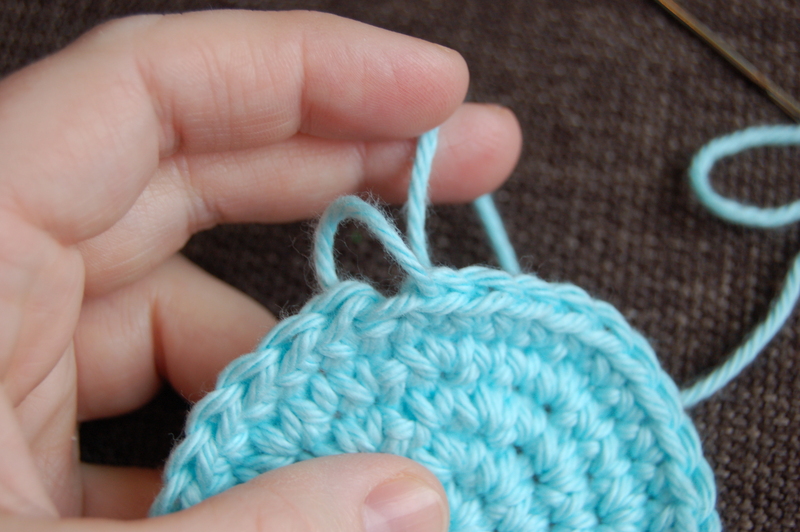 Step 4 (photo above right): Pull the yarn thru all loops. Pull it snug, but not too tight or it will cause your work to bunch. Weave in ends to secure. I hope I’ve helped satisfy your OCD for the day!